Traditional Indian Attars – The exotic and sensuous personification of true beauty! 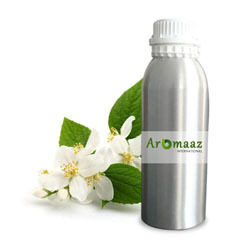 True ‘Attar’ is naturally fragrant or perfumed oil made from its parent flower petals that are distilled in water using low heat and pressure. 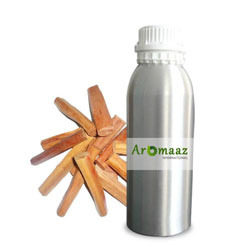 Some such 100% pure and natural Attars are also made from exotic woods, spices and resins. They are produced through the procedure that runs over several weeks. 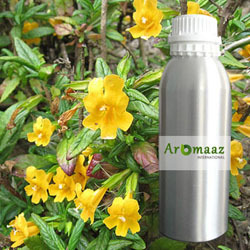 The steam containing the fragrance oils is collected into a container of mild oil of one such exotic wood. 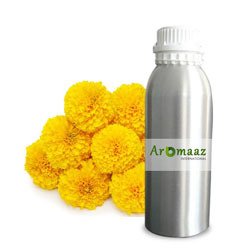 There, both the oils blend together and are kept together until the fragrance of the exotic wood oil is completely saturated with the fragrance of the flowers. 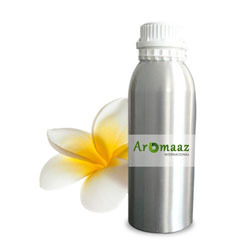 In the art of perfumery, exotic wood oils like Sandalwood oil. are used as a 'base', or 'fixative'. 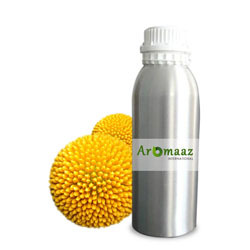 It unites with the molecules of the fragrance oils and allows their delicateness to mature and last longer than the parent flower oil itself. A naturally mysterious and amazing alchemy comes into picture and works here! 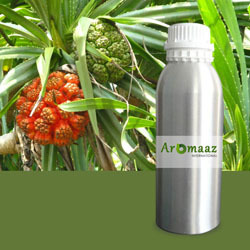 As similar to a classic and fine wine, true exotic wood-based Attar improves with age as well. 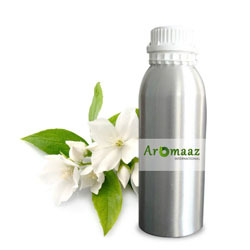 One would not find a more natural and pure perfume than a true Attar. 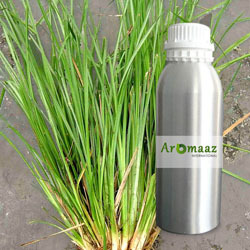 India is well known as a source of such true and Traditional Attars since ancient times. 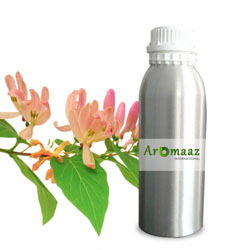 Exotic and traditional India Attars are greatly demanded by the perfumers and fragrance industries all across the globe. 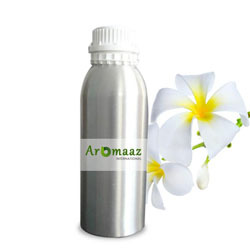 Keeping the tradition alive, AROMAAZ INTERNATIONAL presents before you its admirable range of traditional and exotic Indian Attars. 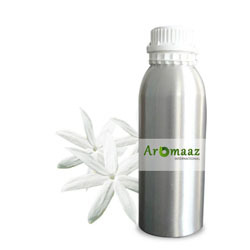 Our organically produced Attars are so pure and natural and give your senses an “out of the world” experience. 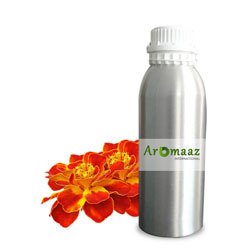 Not only that our organically produced Attars are demanded by our customers for their personal purposes, our clients include major manufacturers and suppliers of some of most famous brands of perfumes in the world. We have exclusive and awesome purchase options for wholesalers and bulk buyers that are best customized to suit your pockets and budgets. 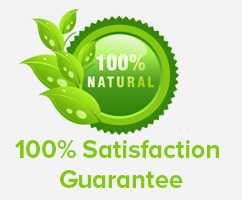 You may choose to make purchases online through our e-Commerce enabled website which is well encrypted and secured to ensure 100% safety to your privacy and money.